The prospects in the world of mobile app development has never been brighter with technologies getting smarter every coming day. 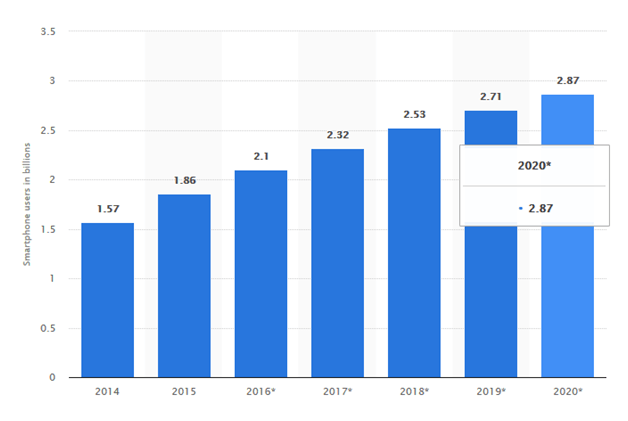 Due to incredible breakthroughs and sensational innovations, the role of mobile apps is growing intense rapidly, becoming more engaging than ever. Any company selling products or servicesand expecting exponential growth find it viable to build a dedicated mobile app that looks after their business goals. However, developing great mobile apps requires in-depth analysis of needs and resources to support the dream. There are plenty of mobile app development tools and frameworks that can help you create app for single or multiple platforms. If you are willing to build an app from scratch, the following are the best app development tools for 2019. Android presents unrepressed amount of opportunities for Android developers, with density of users owning Android smartphones hitting the peak. Android studio is without a doubt a best Android app development tool in 2019 and is likely to stay like that in coming years. 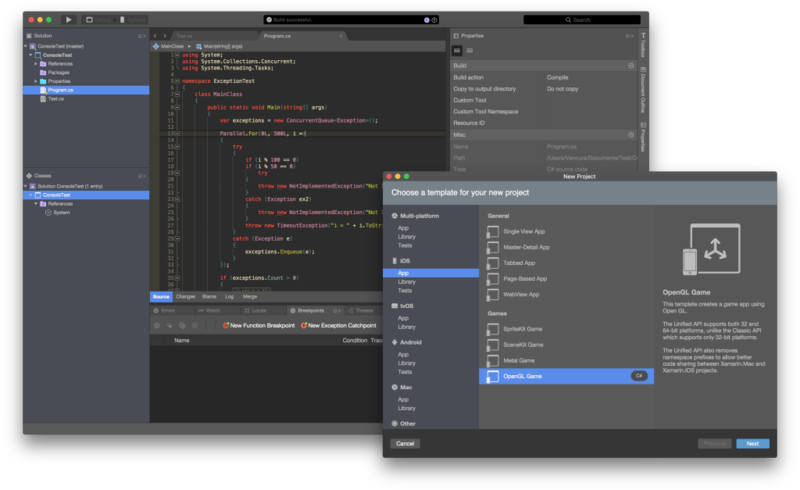 Android studio presents you with incredible resources, handy tools and other important features. 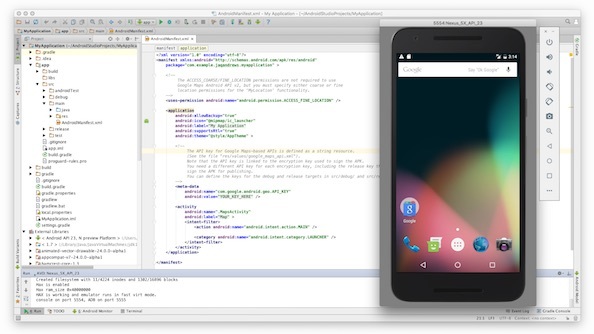 Updated regularly, Android studio gives you various design dimensions including dp, pt, mm, px, in, etc. You have Logcat, Dalvik, Manifest viewers built in this tool. The neat status bar helps you get started quickly and lets your control permission manager for access management. Android studio is comprehensive with all required user-friendly developer settings that enable creating high-quality Android apps. 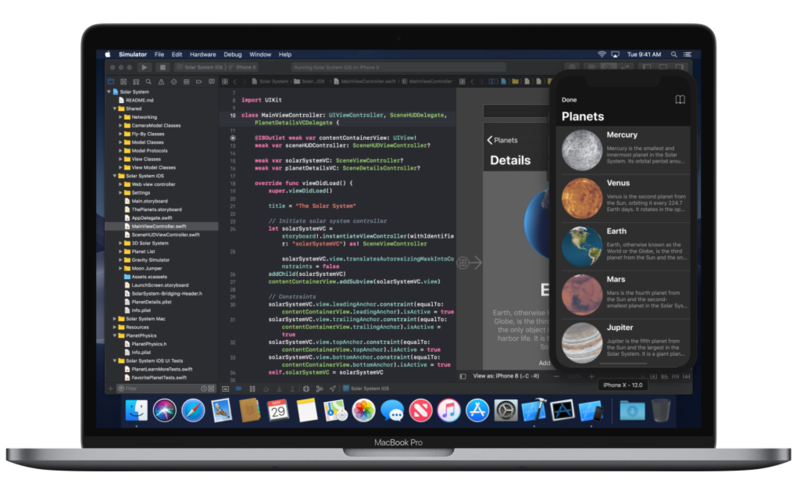 Xcode is considered as the best iPhone app development tool for 2019 as it is wholeheartedly dedicated to helping iOS developers build impeccable, slick and highly engaging apps for Apple’s iOS platform.Xcode comes with professional polished editor that lets you write flawless codes with advanced code completer, syntax highlighting and code folding. It contains message bubble as well to give you warning of errors and code-related information so that you can correct or improve it in time. 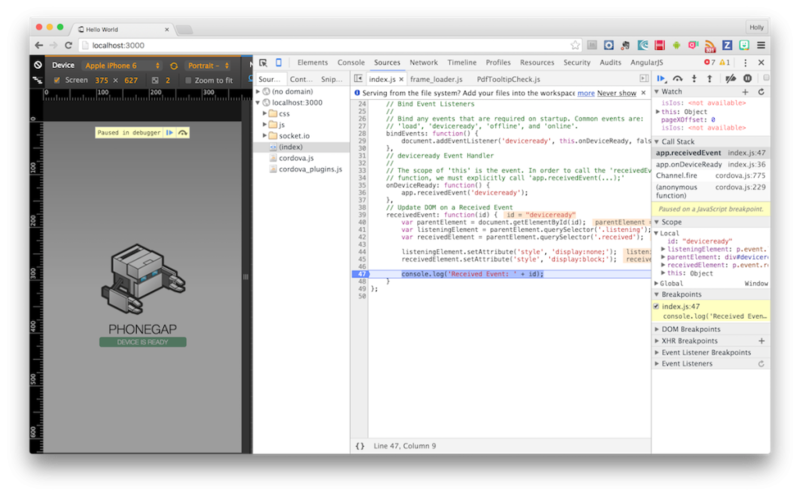 You can design and test the app UI and use its graphic debugger for more refined results. 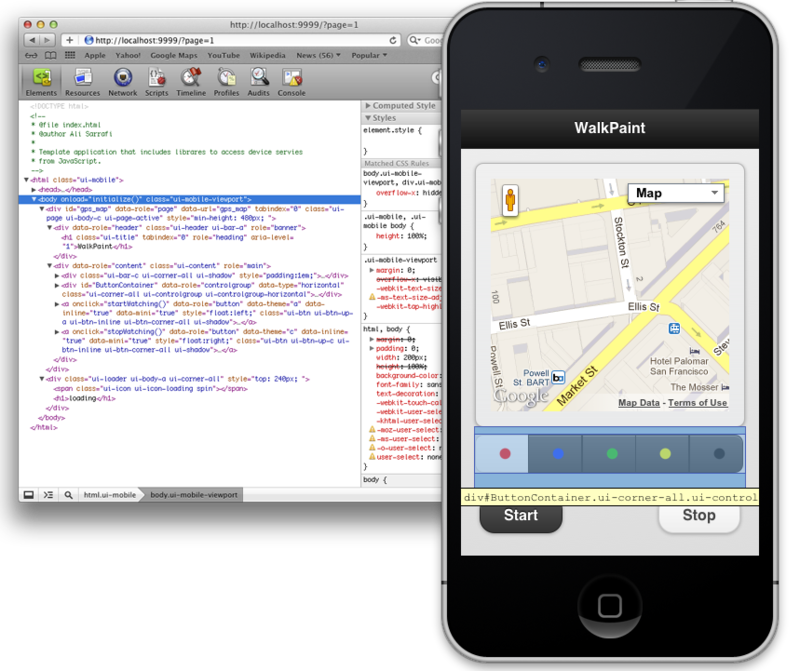 Using iOS SDK, you can build cocoa touch apps which you can run and test in Mac simulator. Due to its rich features, Xcode must cross the mind of iOS developers. Xamarin is compatible cross-platform framework based on C# that app developers can leverage. The best trait about the tool is that it allows users to work with native IDEs, APIs or languages. 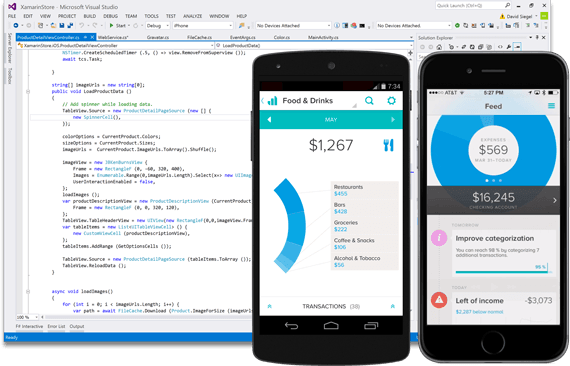 This quality makes Xamarin a preferred choice of tool for building native applications. 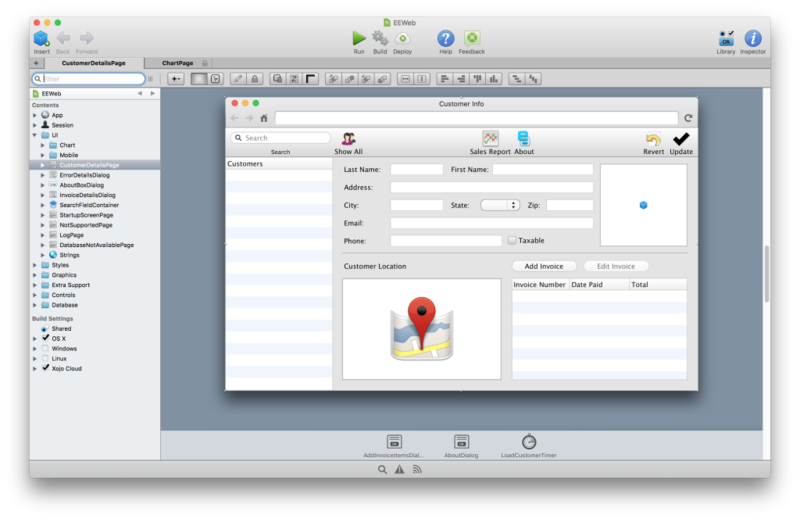 This wonderful tool enables data access across multiple platforms and reuses business logic layers. This attribute of Xamarin gives developers a handsome advantage while implementing specific functions such as local data, offline capability, image recognition and more. The framework is quite useful for creating apps for popular mobile platforms: Android, iOS and Windows. The tool also allows developers to monitor quality and function tests run on a variety of devices, which improves development efficiency and results in more robust, reliable and scalable applications. XOJO is another grand option for developing apps for iPhone devices in 2019. Revered for its simplicity, the tool allows developers to work on building mobile apps faster and experience better efficiency. It works as a cross platform tool and has all the rich features as desired by a developer. 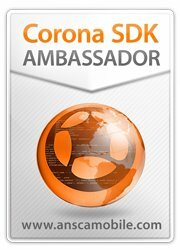 It provides generous support for graphics, DB servers, IPs so that you can build any kind of apps, bringing imagination to reality. The tool has minimum distractions which helps developers focus on essential elements for shaping outstanding apps. XOJO is a great option especially when it comes to building a brilliant app interface. PhoneGap is a versatile open-source app development tool from Adobe and is most sought after by new-age app developers because of its abundant benefits. This tool allows you to create a single app that works on most all mobile device platforms like Android, iOS and Windows. These apps also support other platforms including BlackBerry, iTouch, iPad and Symbian. This is the biggest advantage app developers have with PhoneGap. The framework has broad library of components that you can use to improve app functionality. Its immense flexibility saves time and efforts spent on building apps of great quality. Appcelerator is the name that itself hints at accelerating the app development process, and it does so by letting developers create apps with succinctly thin lines of code. It is basically a Titanium platform popular on Twitter, which developers can leverage to build native apps for mobile platforms, desktop ad tablet devices. The tool is quite a preferred choice for many developers as it benefits them generously in the matter of location information and APIs and customizable metrics. It also offers real-time analytics for performance monitoring and finding issues. 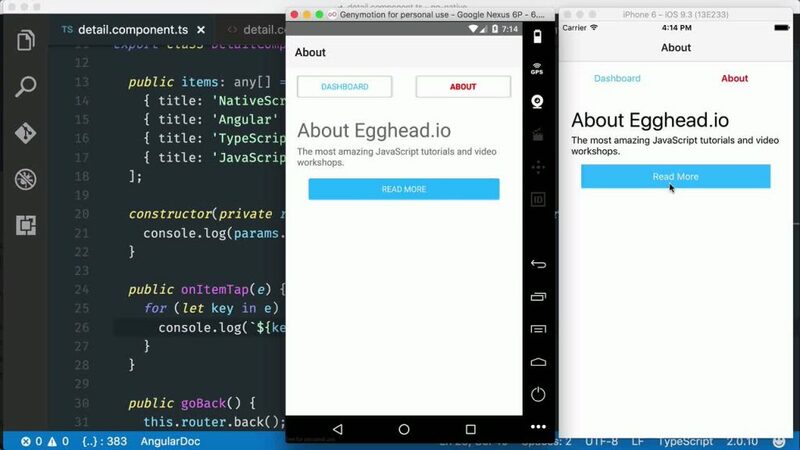 NativeScript is an open-source app development tool to make Android and iOS mobile apps. The tool is free to use and does not really confine your usage with a tier unlike a few other tools providers. All its advanced features can be utilized by anyone with app development skills. Ionic framework is CSS based development tool that works on many OS. Simple and easy-to-use, Ionic can also be integrated with Angular JS framework especially when there is a need to build more complicated, high-performance apps. It is an open-source SDK that is widely used for making hybrid applications along with web technologies like HTML5 and CSS. It has an expansive library of mobile-optimized HTML, CSS and JS components and tools. Uniqueness of its features and services and good community support makes Ionic a great framework for building interactive mobile applications. GameMaker is a cross-platform videogame creation tool to develop intricate games that can be playable on different operating systems like iOS, Android, Mac and even on HTML web. The tool offers an intuitive interface from where developers can easily manage and monitor all the relevant phases of mobile game app development. Its unique features and amazing functionality makes it stand out from the other game makers technologies in the market. GameMaker is a complete, simple and fully-fledged video game development tool that provides a range of options and intuitive flexibility to build fascinating games. 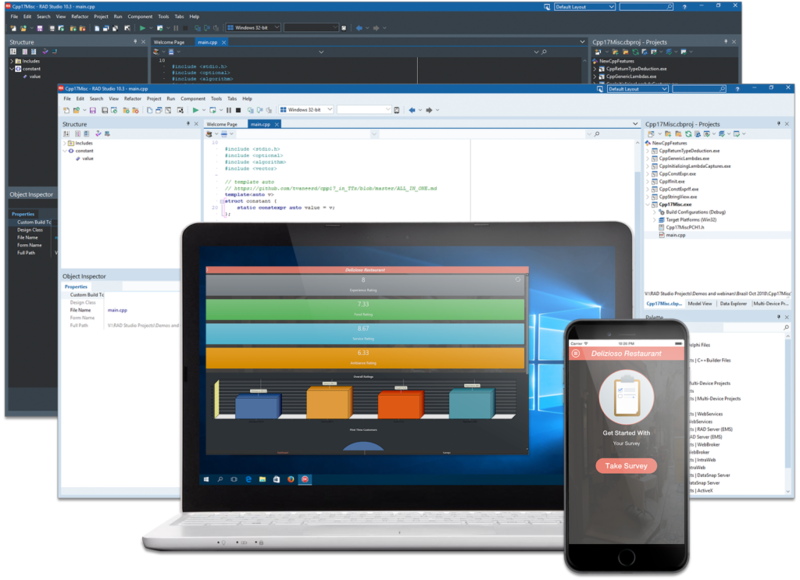 Monocross is yet another open-source cross-platform mobile development framework with which you can build dazzling apps for Android smartphones and tablets, iPhone iOS and iPad systems, Windows, etc. It relies on C#, .NET and Mono framework in order to create mobile apps for multiple platforms. Versatile and efficient, Monocross makes it easier to port apps across platforms and works nicely for any devices that are webkit-enabled. We find the tool singular solution for mobile app development in 2019 because it helps businesses extract the best from the dynamic and ever-evolving nature of mobile platforms. Quick, rapid and user-friendly, RAD studio is a great mobile app development solution especially for integrated build of modern apps. It works surprisingly well with all sizes of target device screen and completes the mission quite speedily. Its speed for designing a better UI gets a boost from live data, making the development process a lot easier. 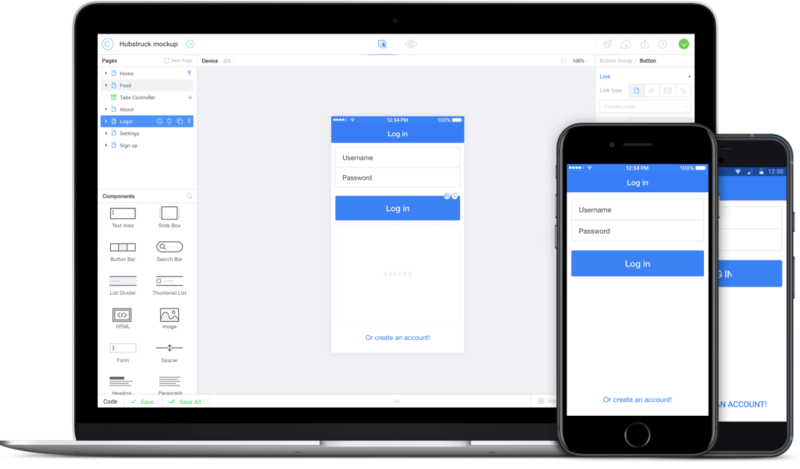 Depending on how UI design receives data, the tool helps build prototype in no time. Highly feature-rich, the tool also allows you to run your app’s UI on multiple Operating systems by means of flexible FireUI multi designer. RAD studio can therefore be considered as a terrific app development tool in 2019. MoSync comes handy for standard web programming and as an SDK tool for multi-platform mobile app development. The unique and most commendable aspect of the tool is its ability to offer generous libraries, compilers, device profiles, runtimes and many other vitals. These was the list of a few best mobile app development tools you can adopt for 2019. Efficient and unique, each of them has amazing potential to fulfill your project requirements and deliver an app for both Android and iOS. Hope you will find them usable in 2019 while building mobile apps with these tools.